Generate sales leads and add new customers. Get media attention. Grow your business. 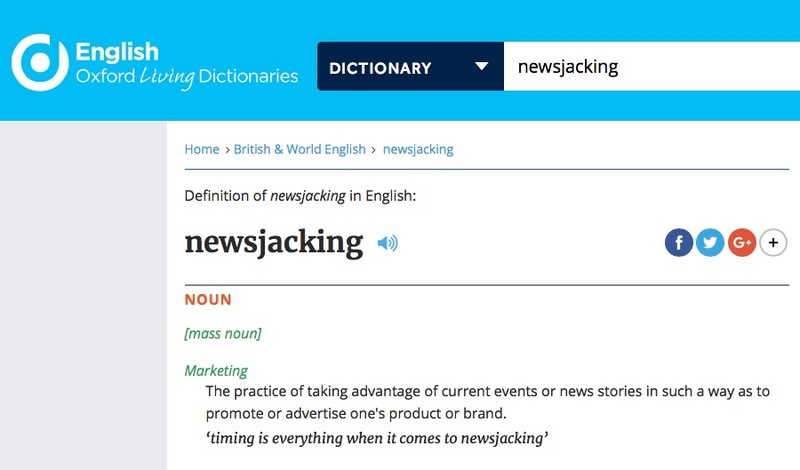 Initially, I was surprised, given that excitement for newsjacking seemed to wane following the initial surge of industry interest. But in the past couple of years, the rise of real-time media has validated its relevancy as an essential technique for marketers. Newsjacking is the art and science of injecting your ideas into a breaking news story so you and your ideas get noticed. When there is news in your marketplace reporters and analysts are looking for experts to comment on the story. Newsjacking gets you media attention. With little effort! As the story develops in real-time, buyers become interested in products and services based on what’s happening now. Newsjacking generates sales leads and adds new customers. For free! Newsjacking is a great way to grow your business. Faster than ever! After David taught me his breakthrough concept of Newsjacking, I was able to grow my CashForPurses.com business from literally 0 to over 8,000 customers in a little over 6 weeks. This resulted in 6-figure revenue in a very short time, as well as major media and venture capital attention. Newsjacking has allowed our Southern California law firm to expand its sphere of influence from local to global. Our newsjacking efforts have resulted in expanded audiences and relationships we never before thought was possible. Interviews, commentary, and in the end, new clients and cases are the happy result of our newsjacking efforts. 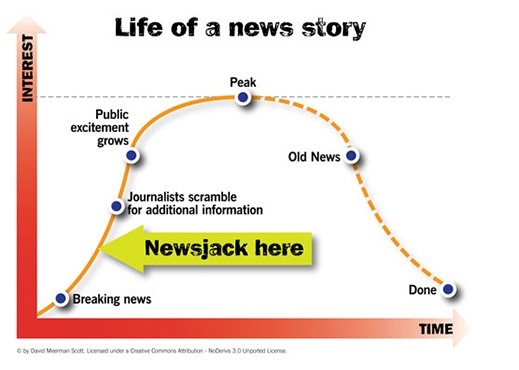 To make sure you go about newsjacking the right way, follow the advice of David Meerman Scott and get ready for the ride of your life! I’m David Meerman Scott, the founder of the newsjacking movement. I’ve taught people all over the world how to use this technique to grow business. Newsjacking works for all sorts of outfits and people—it doesn’t matter if you are large and well known or tiny and obscure. 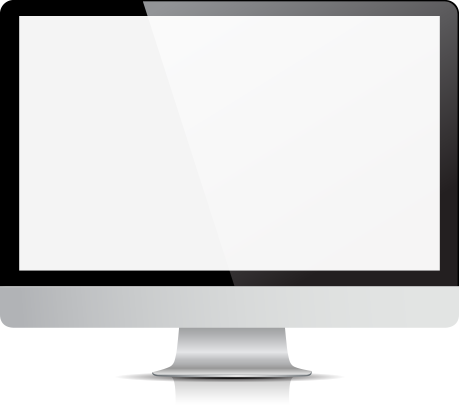 Newsjacking is being used right now by nonprofits, political campaigns, business-to-business marketers, and individuals. People you will meet in the course have generated thousands of new sales leads by newsjacking. I’ll share how people have made millions of dollars by using newsjacking. Some people have generated thousands of news stories about their company. It can work for you, too. 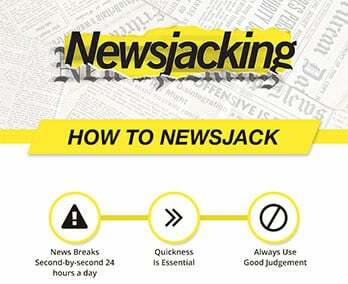 If you want to get started newsjacking right now, download this free infographic to learn how.